The South Coast port is, of course, synonymous with cruising with two million passengers going through the city every year. 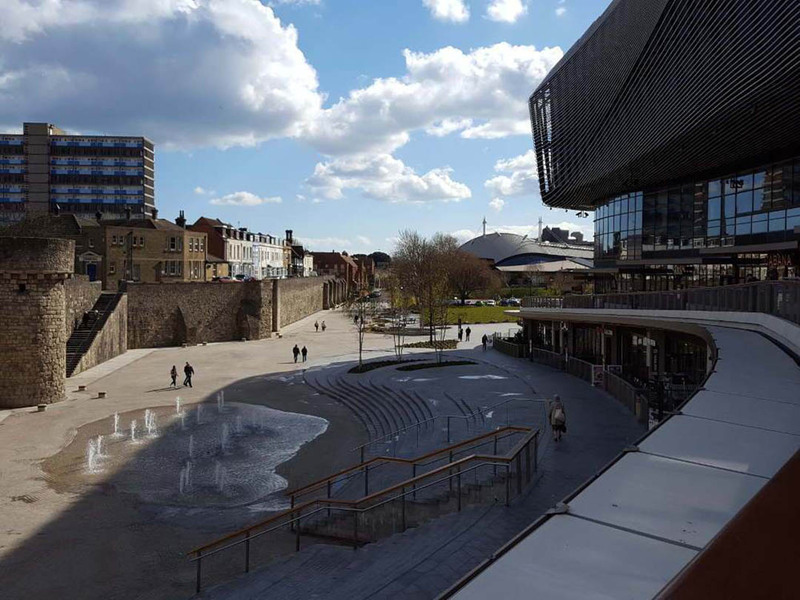 Many cruisers sadly never see this port city, jetting in and sailing immediately out, but Southampton is undergoing an ambitious regeneration scheme which has attracted over £2n of investment. The city is also using its heritage to pitch for more tourism business from the Lothians as it is only 90 minutes by air from Scotland’s Capital – there are up to five direct flights every day. This makes this interesting and historic city, which has 50 parks and green open spaces and over 3,000 hotel beds in the city and surrounding area, so accessible. However, beware of the new luggage rules with flybe which are stringent and rigidly applied to every passenger at the gate. If your case does not fit then cough up £50. On arrival, it was a swift 15 minutes by cab – you can take the train to Southampton Central from the terminal only 99 steps away and it takes seven minutes (£3.90) and then walk around 20 minutes (mostly downhill) or take a bus – to the city centre, four-star, 99-room, dog-friendly – there are lead hooks in the foyer – Mercure Southampton Centre Dolphin Hotel. 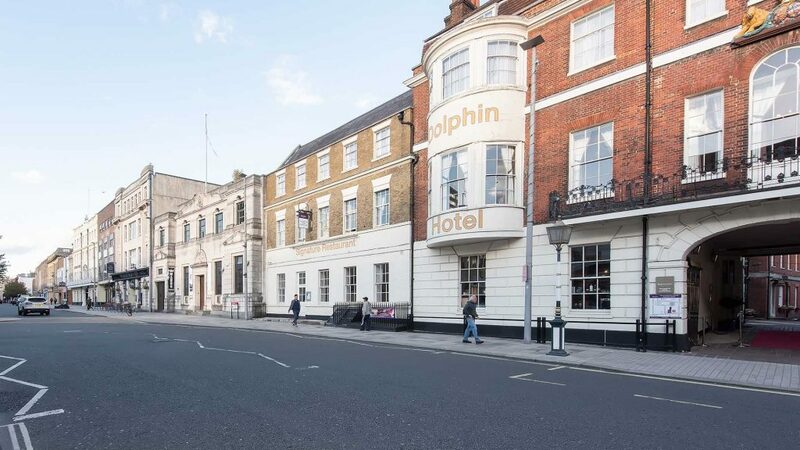 It is Southampton’s oldest hotel having been on site for more than 500 years. Jane Austen held her 18th birthday here and Lord Nelson and Queen Victoria have stayed. It enjoyed a £4m facelift in 2010 and is used regularly by cruisers. Why? Because it is minutes from the cruise terminal. The staff are obliging and my spacious room was comfortable. It housed a deep bath, ideal after hours spent walking around the city. There are six resident ghosts, by the way, an attraction for some, and Dan Wilson, the general manager, said the hotel is ideally placed for those who wish to explore the city and surrounding area including the New Forest. Breakfast is buffet-style or specially-cooked and the ham, cheese and tomato omelette was well-filed. Also try the local sausages. Our bar meal of fish and chips and a classic burger and fries came beautifully presented and was excellent pub grub. However, what about the city? Local tourism bosses say it is “the biggest and brightest city in the UK that you have never been to”.